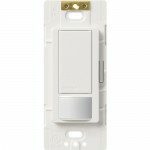 How to shop for motion sensor light switch? 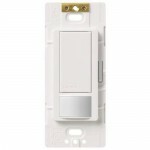 A motion sensor light switch is a device that detects motion in a house or office, turns on lights automatically and turns them off after a predetermined period of time when no motion is detected. The switches of this kind are great energy saving devices that help reducing the amount of electricity that is wasted in the premises, provide extra security and safety in the house and ensure perfect convenience for the residents. The switches have become essential elements of any commercial construction for more than twenty years and now they are popular devices for home applications. 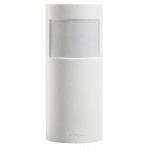 There are a variety of motion detector lights available on the market today. 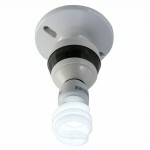 They differ by mounting, type, style, job usage, wattage, voltage and technology applied. Before selecting and purchasing the proper light switch device that is suited for certain home conditions it is important to pay attention to type of tubes they will elaborate. Most of the switches are designed to work at standard light bulbs, but there are devices used only for light-emitting diode tubes or incandescent lamps. In addition, it is necessary to check the wattage that the switch will need to control by adding up the wattage of all light bulbs and appliances. 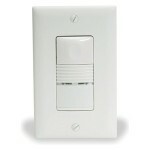 According to occupancy there are single-pole and three-way switches. 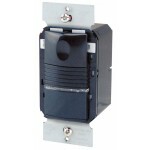 Single-pole switch is designed to work at only one outlet or device. 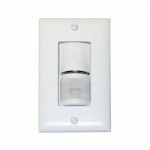 Three-way switches are used to illuminate several places such as opposite ends of a hallway simultaneously. 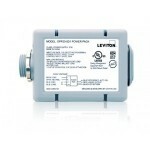 It is also important to check voltage of the switch that should be compatible with the available line voltage and voltage of the devices to control. Most of the motion sensor switches are either wall or ceiling-mounted. 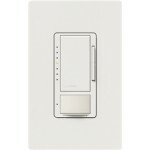 Wall-mounted switches are very popular as they are usually installed in place of a light switch. The mounting of this kind allows detection of moving in long distance and makes this device suited for corridors, bathrooms, basements, garages, storages and other places. 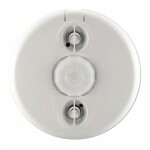 Ceiling-mounted devices are designed for wide coverage area and require no calibration or adjustment. 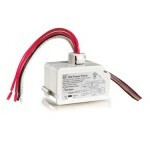 There are surface mounted and screw-in switches that are uncommon and are indispensable for special applications. 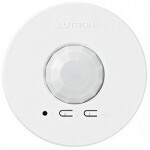 According to the technology applied, there are infrared and ultrasonic motion sensor light switches. 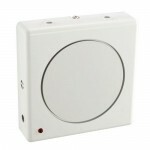 Infrared or passive infrared (PIR) sensors are designed to detect motion or of person or an animal during daylight or dark time and turn on the light automatically. 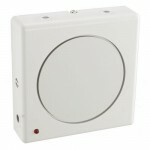 Ultrasonic switches use ultrasonic waves to detect motion and are the best solution for the indoor applications. 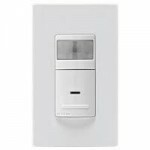 Motion sensor light switches should be turned on automatically or manually while switches of all kinds turn off completely automatically. Anyway, regardless of the type, any motion detecting switch allows significant energy saving and optimum mode of operation of household appliances.